The building located at 609 S. Main St. is one vacant building considered a nuisance property because of its state of disrepair. 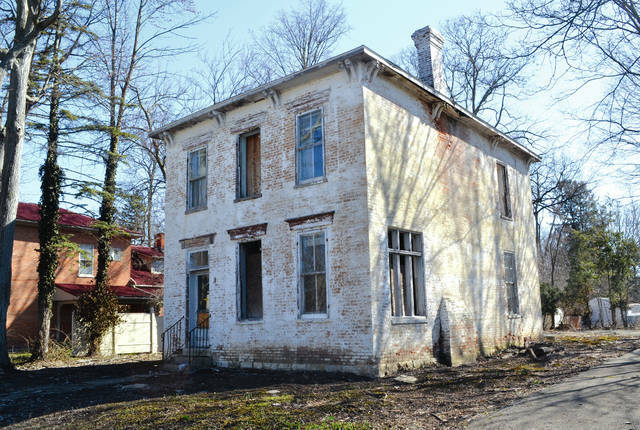 Urbana’s Department of Zoning and Compliance launched their Vacant Building Enforcement Program on March 1, which requires the owners of all vacant structures to register their properties. The program is intended to govern the responsibilities of the owners of vacant structures, and provides incentives for structures to be returned to productive use. At a city council work session on March 26, Zoning Officer Adam Moore said he thinks the program will be a very effective tool, but isn’t sure how long it will take to make significant changes. Moore said he planned to send out letters to owners of vacant buildings on March 27, giving them the option of paying a $200 registration fee or to appeal the decision to the board of nuisance appeals. After one year the fee to renew a vacant building’s registration will double to $400, the second renewal will cost $800, the third $1,600, and every subsequent renewal will cost $3,200. 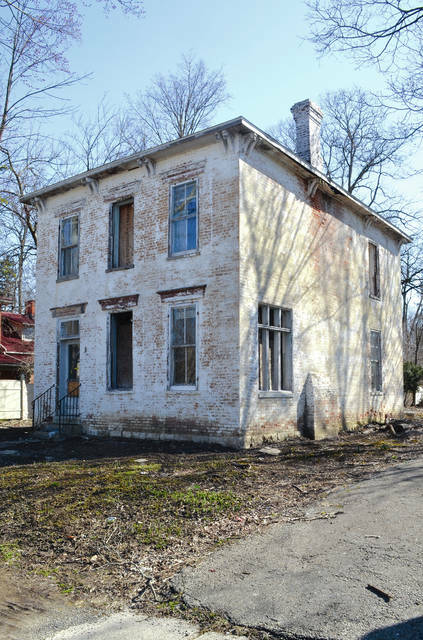 According to Urbana’s city website, structures which are left vacant for extended periods of time have proven to breed crime, pose public safety risks, reduce property values, and reduce the economic viability of the community. As a result of the program, the cost or burden of the existence of vacant buildings will be redirected from the general citizenry to the owners of vacant buildings. Moore said that there has not been much new housing built in the city since the 1980s or 1990s, and that enforcing the vacant building program is a good way of attracting new residents to Urbana. City council originally passed this ordinance in 2017, but Moore said there was little progress on getting it enforced in 2018, which is why they made such a big effort in the first quarter of 2019. Between 2011 and 2012, the federal Neighborhood Stabilization Program provided Urbana with the money to demolish 13 nuisance properties. Between 2012 and 2014, the Moving Ohio Forward Program provided money to demolish another 723 Champaign County properties that were contributing to neighborhood blight. In 2018 his department opened 480 nuisance violations and closed 466 of them by the end of the year, which can be a matter as simple as eliminating tall grass, removing accumulated building material, debris, or abandoned vehicles. Moore said his department handles nuisance violations routinely by sending a court notice, followed by a certified letter that the property owner must sign for, followed by a final notice and then court action if they have not gotten a response. The Champaign Health District sets different criteria for condemned properties, when a residential structure is unsafe or unfit for human habitation. Health Commissioner Gabe Jones said that most often this is due to the water being shut off, at which point residents are given 48 hours to vacate the premises, but that 99 percent of those cases are able to be rehabilitated eventually. Moore said he considered the Neighborhood Stabilization and Moving Ohio Forward programs a success and said there was no longer a need to demolish any properties, but that a more realistic solution has been realized in systematically targeting vacant buildings through the current program. He also said that not all vacant buildings were located in the downtown area, and that the problem was more spread out than one might think. To report a vacant structure, citizens are encouraged to contact the Department of Zoning & Compliance or fill out the report form on the city’s website. https://www.urbanacitizen.com/wp-content/uploads/sites/36/2019/04/web1_VacantHorizontal.jpgThe building located at 609 S. Main St. is one vacant building considered a nuisance property because of its state of disrepair. https://www.urbanacitizen.com/wp-content/uploads/sites/36/2019/04/web1_VacantVerticle.jpgThe building located at 609 S. Main St. is one vacant building considered a nuisance property because of its state of disrepair.